Wearing NavCoin merchandise is the easiest way to show off your support! Available for purchase in a range of currencies including NAV. All items are provided by AlwaysHodl, an independent merchandise provider. 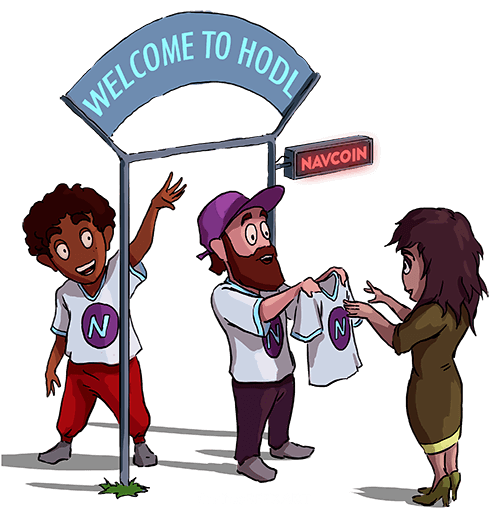 All customer service questions should be addressed to their team - NavCoin.org has no responsibility for orders. All rights reserved - Proudly made by the NavCoin Community!